Ken Rochon of Big Events USA (BEU), was the event photographer for both 2016 and 2018 Energy Science & Technology Conference (ESTC). He not only takes amazing photos, he brings a lot of fun to the event and the below presentation is one example. If you need a good laugh and a good message, watch this! 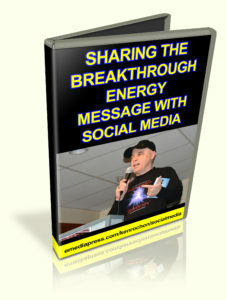 Sharing the Breakthrough Energy Message by Ken Rochon – How do you get the word out about a very important message to a lot of people? 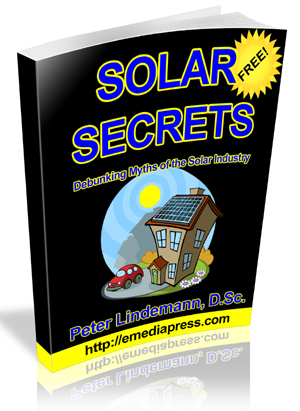 You create viral message campaigns using social media. Ken Rochon of The Umbrella Syndicate is able to capture the spirit of an event using his unique style of promotional photography, is an author of 15 books and has a humanitarian approach when working with organizations all around the United States. Release date – August 11, 2016. Watch this video FREE on YouTube below as well as 2 slideshows from the conference.